This collection was pretty good & I'm glad I finally gave it a go. 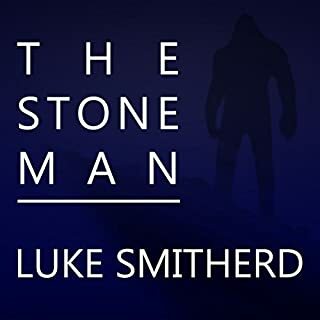 My favourite Luke Smitherd books are Head Full of Knives and, of course, The Stone Man. Also, great narration- I enjoy books so much more when they're read by the author. I have a few relatives who were born, raised, & never left their small home town in Mississippi. Listening the delicious narration was like listening to my aunt tell me a story. I bought this book curious to see how different it was from the movie. I think the book was better by far. Most painful was the constant "Marco said/Anne said/ Richard said/ the detective said" after every single bit of spoken dialog. Then there were the constant statements (& restatements) of totally obvious information. Not to mention the dumb storyline & ridiculous ending. Don't waste your time or money. 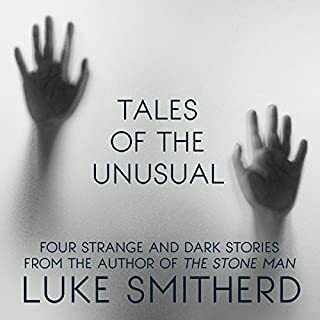 After reading, or rather listening to, The Stone Man, I went looking for other books by Luke Smitherd. 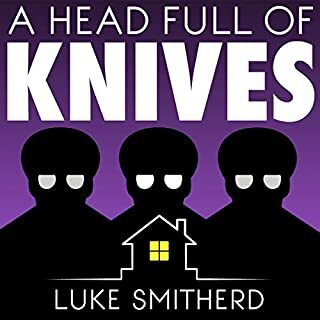 A Head Full of Knives blew my mind. If you like stories with far out concepts that really make you think, I can't recommend it enough. Very well done. 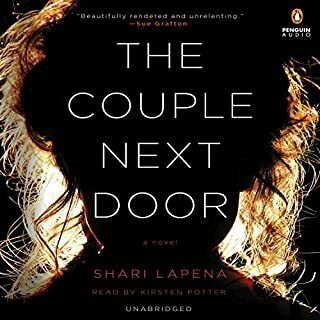 Both the story & narration were fantastic. 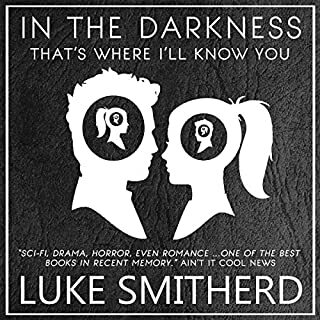 I'm hoping there are more Luke Smitherd audiobooks available. 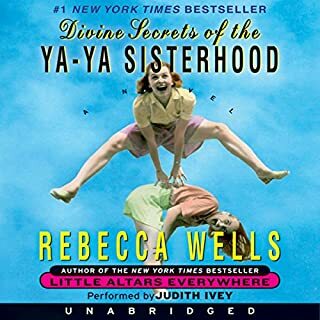 I really enjoy hearing the author of a book also do the narration. 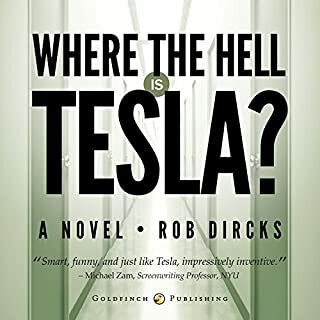 It was cute at a few points to catch Dircks stifle a laugh at his own, very funny, writing. 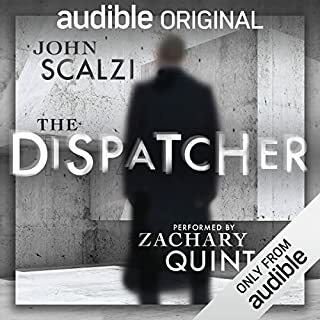 I only began listening to this book because it was narrated by Zachary Quinto. I love Zachary Quinto. Turned out to be a really excellent, interesting story. I plan to look up other John Scalzi books. And Quinto is a fabulous narrator. 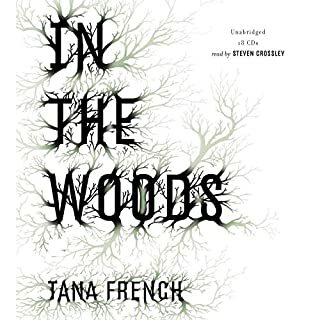 The first and last book written by Tana French or narrated by Steven Crossley that I will ever read/listen to. Having finished the book, I'm stunned so many people left glowing, 5 star reviews. The characters were bumbling idiots & the story was filled to the top with inconsistencies. These had to be the worst detectives in any book ever written! I can't stand leaving a book unfinished so I kept listening, hoping that it would be worth it in the end. It wasn't. As for the narrator, his imitations for female characters & children were torturous. He came off sounding mocking & ridiculous.